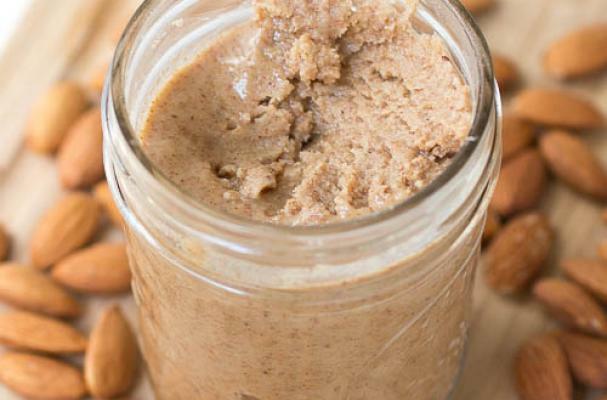 Homemade nut butters are almost as easy to make as opening a jar. While peanut butter is still America's number one spread, other nut butters like almond butter or cashew butter are making their way to the top. Making nut butters from scratch not only give you complete control over the flavor but also the quality of the final product. Also, nut butters like pumpkin seed butter, sunflower butter or hazelnut butter are great alternatives for eaters affected by a peanut allergy. They can still enjoy their favorite peanut butter snacks without the adverse reaction. These homemade nut butters are guaranteed to add some zest to your pantry. Soaking and sprouting nuts, among other ingredients like grains and legumes, unlocks vital nutrients that your body would not be able to absorb otherwise. The sprouting process changes the composition of the nut, grain or legume that proves beneficial to our bodies as they are usually richer in essential vitamins and minerals. Sprouted pumpkin seed butter is an easy way to incorporate this superfood into your diet. Sunflower seed peanut butter gives regular ol' peanut butter a earthy edge. This homemade nut butter is whipped in the food processor until it's velvety smooth without a single lump. You'll never open a jar of store bought peanut butter and find one with this lovely texture. It's absolutely perfect on a peanut butter and jelly sandwich. 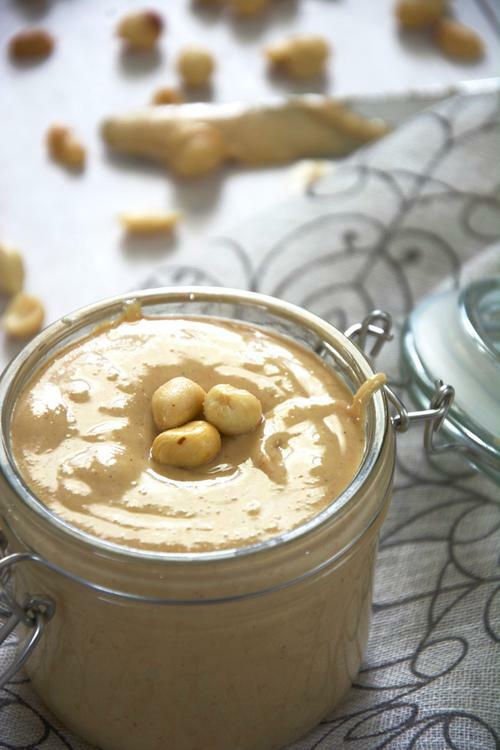 Homemade cashew butter takes about five minutes to prepare from start to finish. It's important to use raw cashews (not roasted or salted) for this recipe. Since cashews have a high fat content, when pureed into butter it becomes silky smooth and incredibly creamy. I like to spread mine on toast and top with toasted coconut flakes . Maple almond butter is perfect for fall. While most almond butters can cost you a pretty penny, the homemade version is more cost effective so you can enjoy spoonfuls of this nut butter all year long. Feel free to substitute the maple syrup (real, please!) with agave nectar or honey to change it up a bit. You can use maple almond butter in baking, smoothies, dips, or alongside fruit and crackers. Honey roasted peanut butter is love at first bite. The sweet and salty combination of roasted salted peanuts with floral flavored honey and a dash of cinnamon is perfection. 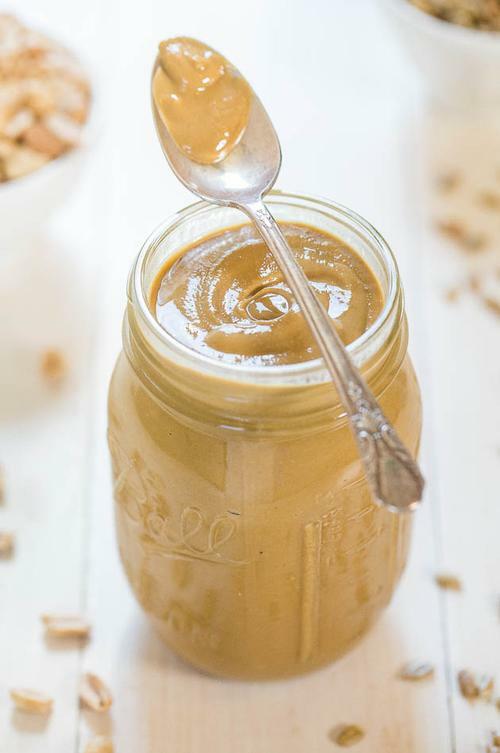 This delicious and addicting spread is quite possibly one of the best things you'll ever make, especially if you love peanut butter as much as I do. For a variation of this recipe, add chopped dried fruit for an added twist on this classic spread.